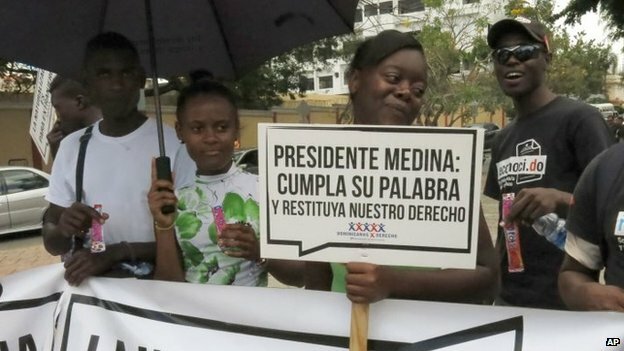 It was proposed by the president after the country’s highest court ruled last year that the children of undocumented migrants were not automatically eligible for Dominican nationality. The ruling drew international criticism and soured relations with Haiti. The two countries share the island of Hispaniola and the overwhelming majority of undocumented migrants to the Dominican Republic come from Haiti. The office of United Nations High Commissioner for Human Rights said at the time that it was “extremely concerned” as the ruling “may deprive tens of thousands of people of nationality, virtually all of them of Haitian descent, and have a very negative impact on their other rights”. Simmering tensions between Haiti and the Dominican Republic were stoked by the court’s decision. The two neighbours withdrew their ambassadors, although there have been high-level meetings between the two governments since. President Danilo Medina had urged lawmakers to pass the bill swiftly to create “a country without exclusion and without discrimination”. 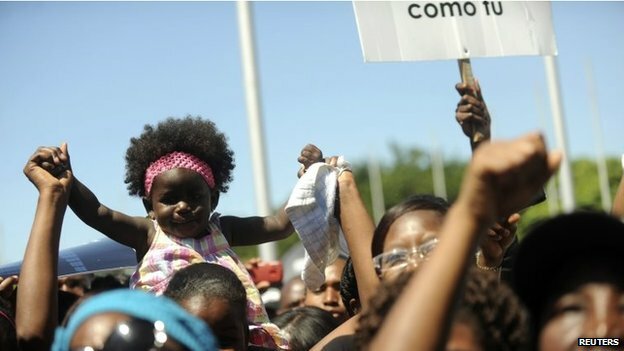 The new law will create different categories for people depending on whether they have documents proving they were born in the Dominican Republic. Critics say this still discriminates against those who do not possess such documents, but the government says they will be given the opportunity to apply for naturalisation two years after registering in the Dominican Republic. The law will come into force as soon as it is officially published. ← Outbreak of Chikungunya, gold business for some..